Bosma, who first became Indiana House speaker in 2004, issued a statement Wednesday denying the woman’s claims and saying he’s hired attorney Linda Pence to protect his reputation. “This unsubstantiated story from over 26 years ago is unequivocally false,” Bosma said. The newspaper also reported that Bosma paid Pence’s law firm more than $40,000 in campaign funds this year, in part, to gather unflattering information about the former intern, and that the woman’s family members said Pence threatened to reveal her name and unfavorable information about her if her account became public. Pence said in a written statement to the Star that she ran a professional investigation and “witnesses/sources were not threatened or harassed.” She had no immediate comment Wednesday. She is not related to Vice President Mike Pence, Indiana’s former governor. Bosma played a leading role in investigating allegations that Republican Attorney General Curtis Hill inappropriately touched a lawmaker and several legislative staffers earlier this year. Bosma is among the state GOP leaders who have called on Hill to resign. 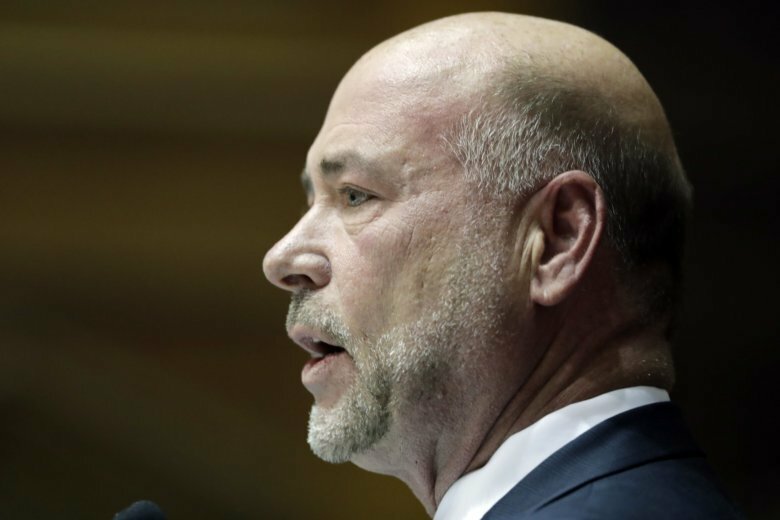 A law passed by the General Assembly this year requires Bosma and other legislative leaders to implement a new sexual harassment policy for lawmakers by Nov. 20. Lawmakers currently are not subject to a sexual harassment policy. Bosma initially questioned the need for the new law, but Democrats forced the issue and the General Assembly approved it.